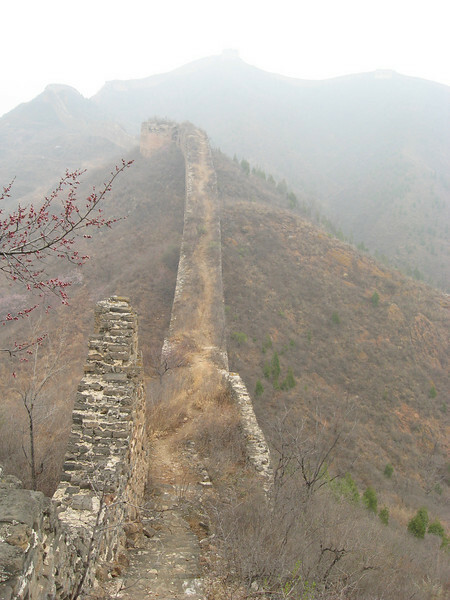 Standing on the Gubeikou section of the Great Wall of China. It has not been restored so you get what you get. Time to start hiking!